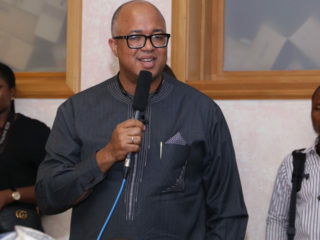 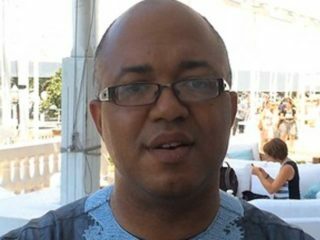 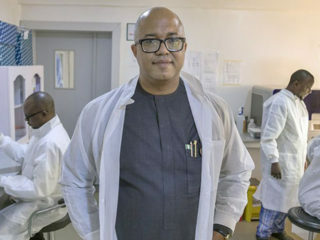 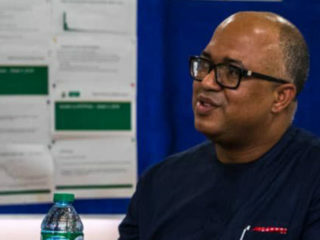 The Chief Executive Officer (CEO) of NCDC, Dr Chikwe Ihekweazu, who made this known on Saturday in Abuja said that the 15 new cases brought the number of confirmed cases to 510 out of the 1,924 suspected cases since Jan. 1 in 21 states. 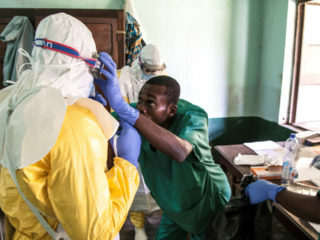 The fear that a new disease will emerge or existing ones will mutate into deadlier and untreatable versions has become even more palpable. 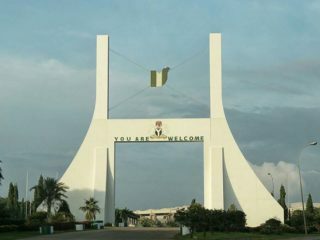 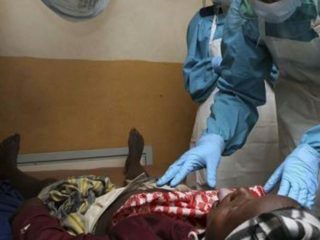 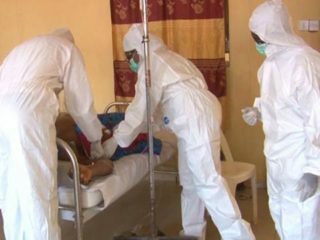 Lassa fever has killed seven more people and infected 14 in the Federal Capital Territory (FCT) and five states. 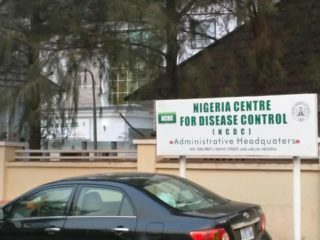 This is according to latest figures on Lassa fever from the Nigeria Centre for Disease Control (NCDC) published yesterday.NCDC named Ondo, Edo, Delta, Plateau and Bauchi as the affected states alongside FCT.